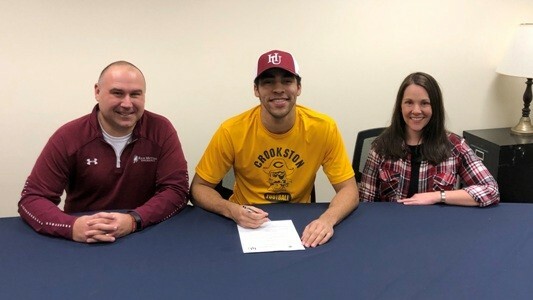 Crookston High School Senior, Jaden Lubarski (son of Nate and Amy Lubarski), signed a letter of intent to play football at Hamline University in St. Paul next year. Hamline is a member of the MIAC in NCAA Division III. 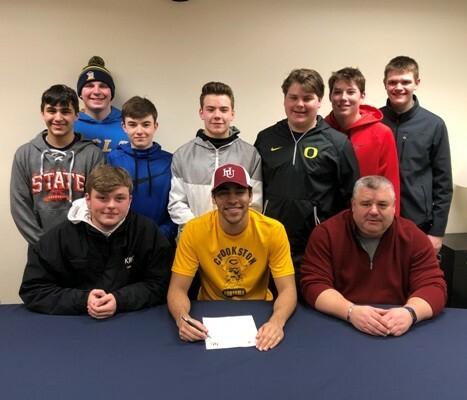 Lubarski led the Pirate Football team this season with 14 receptions for 283 yards, he was ninth on the team in defensive points and led the team with two interceptions.